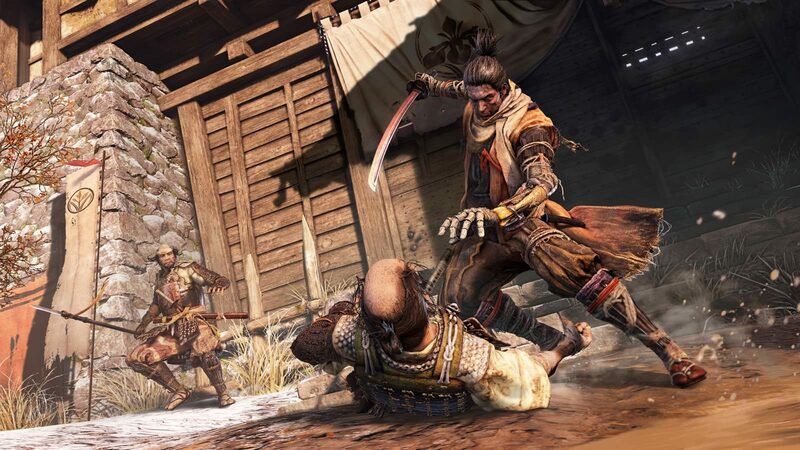 Sekiro: Shadows Die Twice came out of nowhere with a teaser at last year’s Video Game Awards. 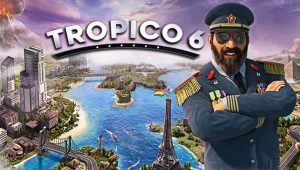 It finally became playable at this year’s Gamescom. 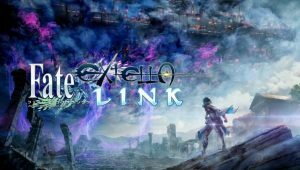 While the game has some new elements that could upset some fans of “soulsbourne” games, it puts a refreshing new twist on the sub-genre. 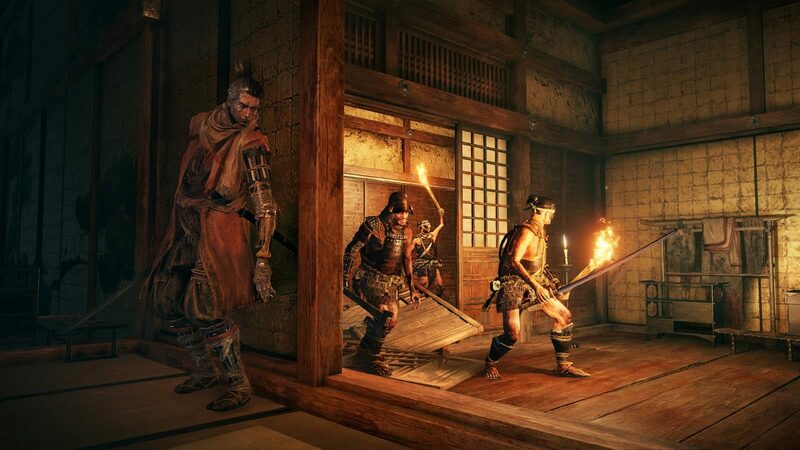 You play as a ninja on the hunt for his kidnapped lord, taken by a rival clan. While the shinobi was left for dead with one arm, he was nursed back to health by a busshi (sculptor of Buddah statues). 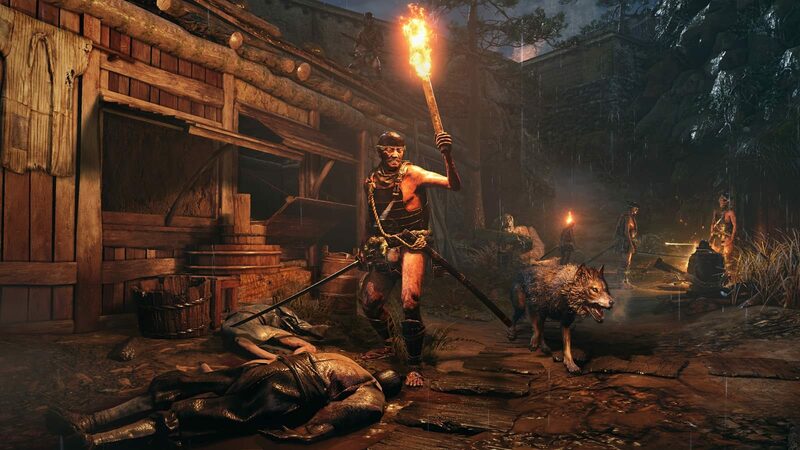 This is also where he gets his gadget-filled prosthetic arm and the name Sekiro – the one armed wolf. Those expecting RPG elements and character creation will not find it here. Comparisons to Dark Souls and Bloodbourne can only come from the game not holding your hand, quick-killing enemies, and checkpoints that cause them to respawn. 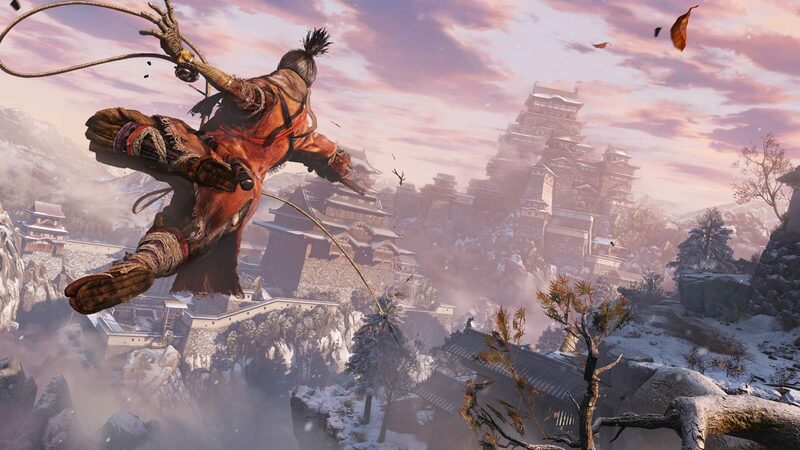 Opening on a snowy mountain castle, you can zip around via a grappling hook. This acts much like the Batman: Arkham Asylum games with specific vantage points to hook onto in the environment. You can hook onto them even while making a leap at them, though they do need to be targeted via the camera focusing on them. It was a little tricky to try and aim for those points while I was in combat, though I feel it was intentional. Being able to jump out of combat seemed unfair, and even when I did most enemies then began to run around a path up to that point if possible. Though in moments I was truly out of reach, it seemed only ranged enemies were an issue. 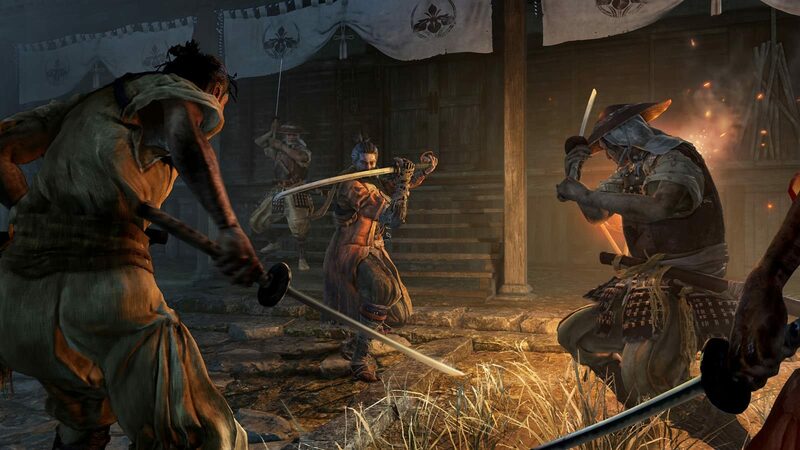 Speaking of the Arkham games, Sekiro seems to blend elements of stealth with some combat elements of Dark Souls and Bloodbourne. The game takes heavy inspiration from Tenchu, and it shows that the game teaches you how to stealth kill before direct combat. 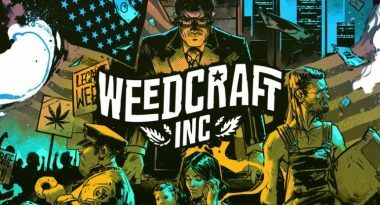 For fans of stealth games, this is sure to be a delight. Each area before the next checkpoint is built to be a puzzle of how to be most efficient. While very few fans stick purely to their own genre, I do have to wonder if stealth fans would enjoy the combat. That being said, combat was also excellent. Enemies take a few hits to whittle them down. However, damage also increases their stamina until they become vulnerable, and you can strike a killing blow to expedite combat. Of course, stealth bypasses that entirely. While you can charge in wildly and fight, you will take a lot of damage in the process as enemies raise the alarm and cause many to home-in on you. Enemies are not the only one with a stamina meter. If you are hit by their attacks, your meter fills. When it fills you become completely winded and stagger, leaving you open for more attacks and damage. I felt this was a god-send. Dodging may not always work the first time you are against new enemies in games like Dark Souls– thanks to their erratic attack animations- and the next hit could be your last. Here you have more chances, providing you back off once your stamina gets a little high. That being said, the basic enemies were a little too easy, even outside of stealth. They were sluggish, and getting hit by or parrying their attacks did not raise my stamina that much. Some could even be stun-locked by shurikens until they died. I did gain more hope once I saw tougher enemies in an area after the first-mini boss. They took a lot less damage from my attacks, and relentlessly attacking them until they were vulnerable was not an option due to them working together with another mini-boss and not suffering hit-stun animations. While regular enemies can usually be attacked until they become vulnerable to a killing blow, Bosses take no damage from regular attacks unless they are parried first. This combines beautifully with the stamina system. Parrying slightly increases your stamina meter. So you need to decide if it is better to parry the blows to make your foe vulnerable, or hang back and take a breather. It also prevents you from relying purely on parries so you have to capitalize and attack. This all came together for the mini-boss I came across- a Samurai General. A single parry only worked for a single attack, and his follow-up swipes quickly cut into me. 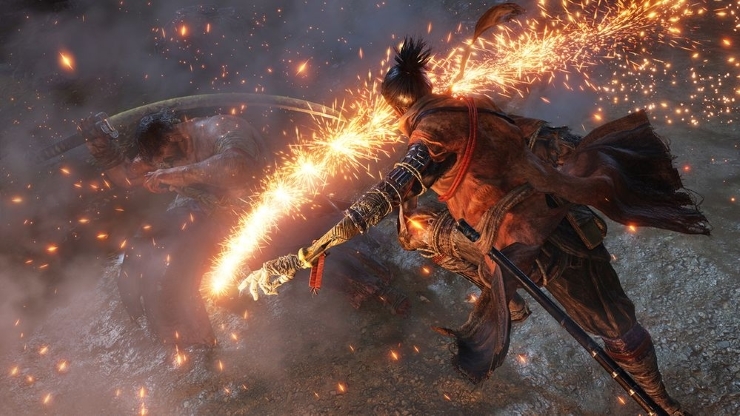 It really did feel like an old samurai film as our blades clashed and sparked while I looked at how he was going to attack next, and if I had enough stamina to parry it. Larger enemies like this also seem to need more than one “fatal blow” to finish off. Your prosthetic arm also has access to different weapons, such as an axe, shuriken launcher, and even a flame-thrower. These are used to make specific types of enemies vulnerable. The assistant at the booth explained how the axe broke shields, the flame-thrower immobilized ogres, and the shuriken launcher helped pepper weaker foes at range. While the axe is too slow to be effective in general combat, the flamethrower seemed to make any enemy become vulnerable quicker. Though this may be wishful thinking as my katana seemed to catch fire in an impressive display. The shuriken was a little too good against the initial enemies I fought, but they were quickly blocked by enemies I encountered later. The game even takes a new spin on how the player dies. The first time I died, I had the option to resurrect myself. Sure enough, I stood up on the spot and carried on as if nothing happened (enemies had recovered their stamina but not their health). If you kill enough enemies before the next time you die, you can revive on the spot again. This is an excellent way to reward players for good play. I only came back with half health each time, and I had a timer to prevent me from waiting to revive just as enemies had left. Rather curiously I started with two red orbs, which filled up as I killed enemies. All these orbs were “spent” when I revived, and I always came back with half health whether I had spent two or one. Something very curious that I am not quite sure the purpose of, at this stage. The graphics seemed great, but attention to detail was what really sold me. As you hop onto tree branches, a thick haze of snow bounces off and flutters down like powder. In fact, trees bending to weight, blood spray and snow blowing in the wind were all great. Though I did not have any footprints in the snow, and I seemed to walk just on top of puddles of mud. A minor gripe at best. The soft whipping of distant winds seemed to be the bigger focus than the music for the most part. Though there were some soft orchestral music accompanied by oriental wind instruments. The music for the ogre battle sounded more like something out of Bloodbourne, complete with a choir. Though for a more monstrous foe, it did make sense, and kept its oriental assistance. 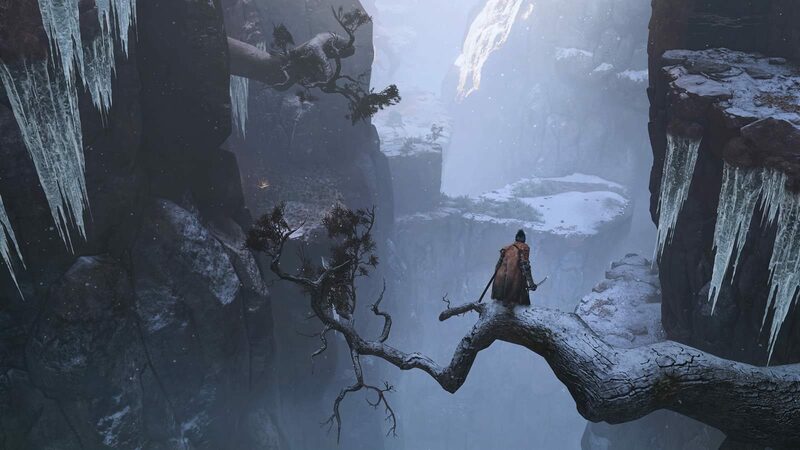 While I can imagine some may feel Sekiro is too easy to sit alongside Dark Souls and Bloodbourne, I would argue it’s a different beast entirely. And even when it is inevitably forced to by comparison, I would even go as far as to say it is more fair. It takes the cautious tactics used by many and crafted a more rewarding stealth system. It introduced an ebb and flow to combat instead of battering your head against a wall and learning the myriad of ways it will fall on you each time. It even made death more meaningful, by looking the other way if you were playing well up to that point. Is it too early to claim my Game of the Year for 2019 from a single demo? Yes. 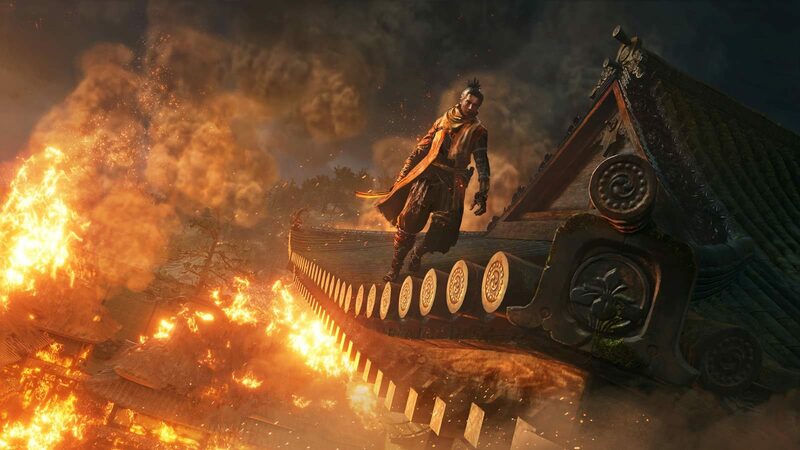 But that does not stop me being highly optimistic for Sekiro: Shadows Die Twice. For those who have grown bitter towards “soulsbourne” games, this may still be for you. For those who have thoroughly conquered them, you have a new way to play. It is different from what you are used to, but it is worth dying over.